Superstrings is a charity for young string musicians based in Wiltshire offering lively after-school music clubs for those aged between four and 18, from open strings to Grade 8. During term time students meet weekly for orchestra rehearsals led by violinist and much sought after orchestral leader Daphne Moody and Iona Hassan, violinist and violin teacher. 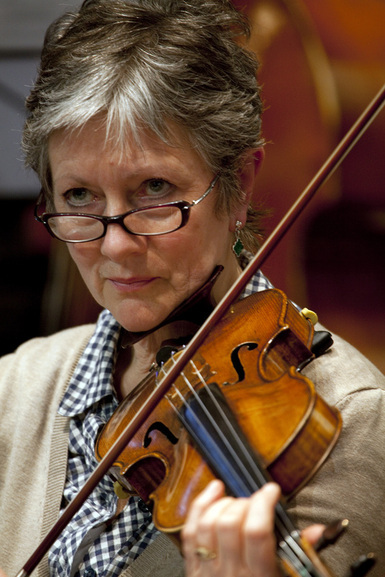 Kodaly and Dalcroze Eurythmics are core learning concepts within Superstrings and combined with improvisation, dance and world music workshops, Superstrings sessions challenge string players on all levels. lessons but inspires them musically providing opportunities for solo and group work with regular performances in both formal and informal environments. Superstrings also runs holiday courses and chamber music festivals while specialist musicians regularly hold master classes and workshops in improvisation, dance and music of all genres. Do you play the violin, viola, cello, or double bass? Would you like to play music with others of a similar age and standard and develop your musical, instrumental and creative skills? Superstrings is developing the musicians of the future, attracting them to its popular weekly orchestras and holiday courses and inspiring them for a life time of music-making. The training and encouragement they receive is invaluable and Super Strings is well represented in the County and National Youth Orchestras and our members regularly achieve merit or distinction in public music exams as well as winning music scholarships to prestigious schools. 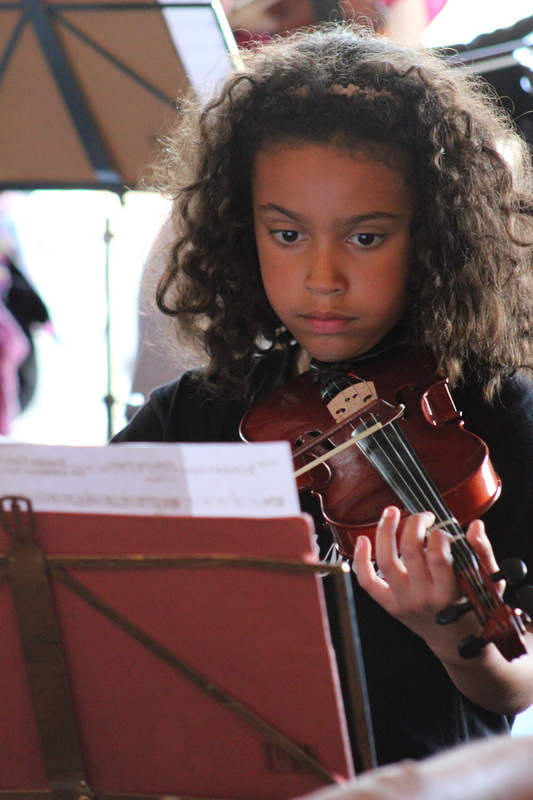 In the holidays, Superstrings’ courses bring together string players from all over the county and beyond to take part in chamber music, orchestra and musicals. Superstrings believes fun is the key to unlocking the children’s creativity and on these courses the students not only participate in inspirational music-making but also get stuck into a range of other creative activities such as art workshops. The courses are hugely popular and quickly fill up.